Abortion in NSW could be decriminalised thanks to a conscience vote. Decriminalising abortion one step closer in NSW with today's parliamentary debate. Anna Groth hopes no woman has to endure what she did. In 2015, Ms Groth began a medical abortion by taking the first of two pills that would terminate her pregnancy, but became violently ill and had to go to the emergency room. She had an infection and was officially diagnosed with an incomplete miscarriage. However, because abortion is a medical and legal grey area in New South Wales, Ms Groth lay in that state for four days until doctors could intervene. “The doctors told me they would’ve done it when I came in if (that was) possible, so I wouldn’t have had the four days in hospital septic which heavily affected my pelvic health,” she said. Ms Groth said doctors told her the doctors were not able to do their job, because of the law in NSW. “I was concerned to see that the medical professionals were unable to complete the job how they saw fit, best practice and that scared me as well,” she said. Abortion is still listed on the crimes act in NSW, but previous court cases have ruled doctors can administer abortions if continuing the pregnancy is a risk to a woman’s physical or mental health, taking into account economic or social factors. Ms Groth said this grey area in the law meant her doctors were concerned the case law would not protect them. Greens MP Mehreen Faruqi’s Abortion Law Reform bill sets out to change that. It is due to be debated in the New South Wales Parliament today, where politicians will have a conscience vote. It aims to have offences relating to abortion removed from the crimes act and from common law. It also requires doctors who object to abortion to refer patients onto a doctor who will help them, and installs 150 metre safe access zones around abortion clinics to prevent the harassment of staff and patients. Dr Faruqi said while women in New South Wales can access abortion, the criminalisation of it acts as an extra hurdle to getting the procedure. “What this does is actually causes massive issues for access for women, especially in rural and regional New South Wales,” she said. “Access is scarce, it’s privatised and it’s really expensive. NSW Minister for Women Tanya Davies said the conscience vote must be respected. “The decision to seek a termination is an incredibly difficult and deeply personal one,” she said. 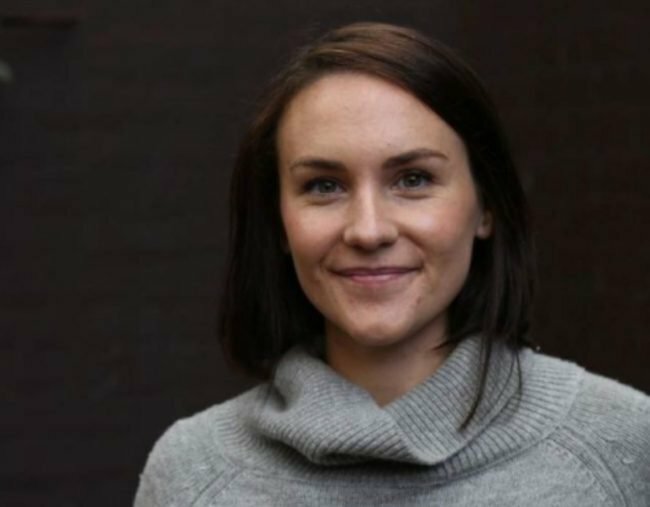 Women’s Forum Australia Director of Research, Policy and Advocacy Rachael Wong is concerned that taking abortion out of the crimes act will remove important protections for women. “By removing all prohibitions against unlawful abortion and not suggesting any regulations to fill the void that that creates puts women at risk of various things such as backyard abortionists, coerced abortions, unscrupulous and incompetent medical practitioners,” she said. However, Dr Faruqi said abortion would still be subject to the same rules as any other medical procedure. Obstetrician gynaecologist Dr Philippa Ramsay agreed and said current medical standards would remain if abortion was decriminalised. “This law has been introduced in Canberra … for over 15 years and there’s been no increase in late terminations of pregnancy there,” she said.